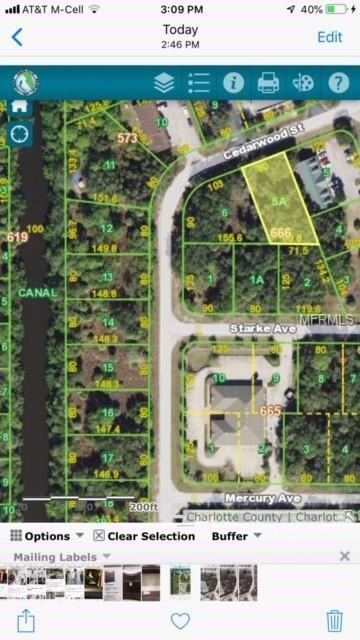 Lot is zoned OMI (office, medical, institutional) with surrounding businesses and waterfront residential homes! A lot of options with this 12,755 sf lot! Close to all of Port Charlotte's amenities!